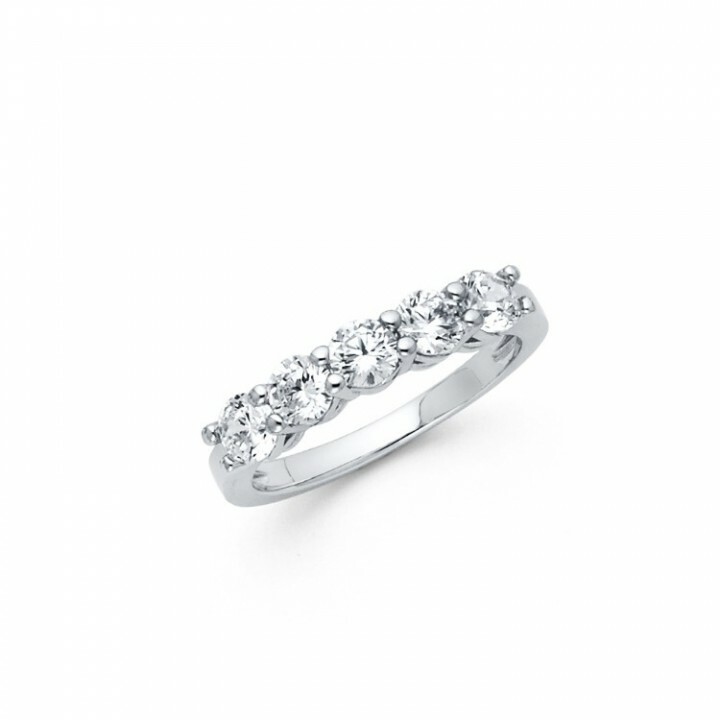 This simple wedding band is crafted from polished .925 sterling silver and features five dazzling round cut cubic zirconia stones which are set in a trellis, shared prong setting. 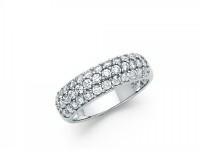 Plated with rhodium, this ring is resistant to tarnishing, so it makes a perfect piece to wear everyday. 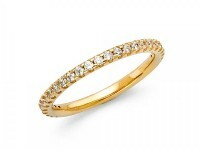 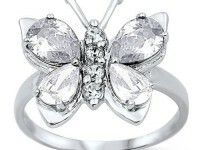 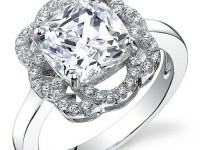 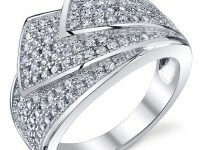 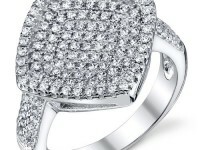 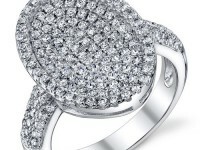 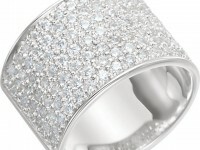 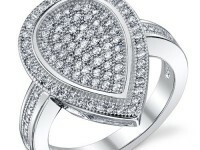 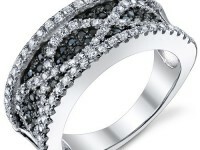 Cubic Zirconia stones are AAA grade and ring is equivalent to approximately 1.1 ctw.